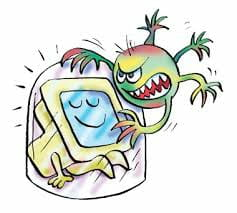 There are all kinds of Antivirus software for a computer, some more or less efficient than others in detecting virus before they infect your machine; some heavier than others on system memory. Some are freeware and most are shareware. Here is a list among the most popular, according to you, which is the best antivirus software? For the last seven years i am using Avast and found it is far far better than any other AVS in the market either paid or free even Quick Heal /Kesperkey will not stand up to the mark. I don't know how other antivirus applications work, but I've kept this one for a long time. 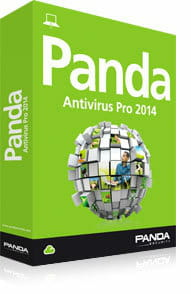 panda are the few best free antivirus software. My Lord kieferschild, If that is the case, please what's your? Online scan of housecall trendmicro has always done the trick for me. ESET Online Scanner is also free and is very good. Online scans don't protect in real time, just when you request a scan. Sorry, I clean the cage once a month, by a third party. I suppose I should have mentioned the scope and application in which to use! Thank you gentlemen! I've used eSet for a few years now. It's so fast that gamers use it. Yes. I'm agree with you. This Software do not bother us while we are playing any game.